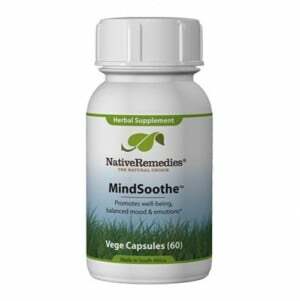 MindSoothe has two significant active ingredients that some people take to treat ADD/ADHD or brain fog, and is made by the reputable company Native Remedies, which makes and markets a variety of natural supplements and herbal medicines. 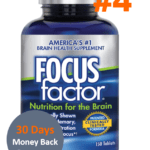 Their product line ranges from A-Z, where they cover a lot of different supplement areas like learning, focus, mood, and even dizziness and liver function. Herbal medicine is a popular area for many people to study these days, because of the side effects of pharmaceutical drugs. 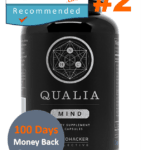 MindSoothe is an interesting solution, but please keep in mind the problems with looking for the best brain enhancer and the use of these “all-natural” remedies available. 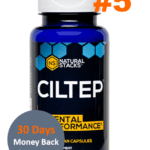 Many of the times, the only natural thing with a supplement may be its branding and the pictures of leaves and farms available on the label that try to convince you that a supplement is all-natural. However, in many cases, it really isn’t so. Luckily, MindSoothe is okay in that department – but that doesn’t mean that it doesn’t have its flaws. MindSoothe is more for those with serious symptoms associated with lack of concentration and focus. 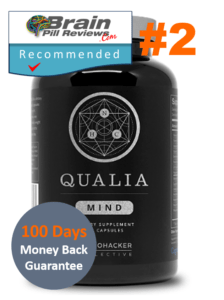 Most people who are searching for an Adderall alternative might be interested in MindSoothe for its “soothing” effects. 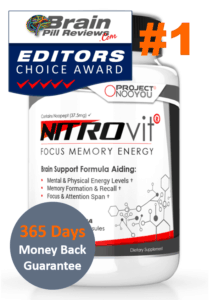 However, those who are looking for the jump-start effect of Adderall or Vyvanse might want to look elsewhere. These two plant extracts have historical use. St. John’s Wort has been used since the times of the ancient Greeks, for the purposes of mood control and brain functioning. Humans have been trying out various natural substances for thousands of years, ranging from marijuana to green tea. 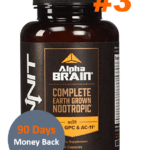 Each natural substance does have its purpose, and St. John’s Wort is a potent one, being able to treat depression, relieve stress, and improve mood. Passion flower extract has similar soothing effects and is commonly made into a tea. Overall, MindSoothe did what it said it would do. It made me pause for a moment and consider my choices for a bit longer, which was really something that usually never happens, and is a completely welcome effect. Most of us were also able to note that our focus and concentration had increased, allowing us to utilize that extra split second without wasting time. This was actually quite interesting and was a very nice effect. I could see myself using MindSoothe during certain times in my life when I don’t have time to make a cup of hot tea. One of the things we’ve noticed with MindSoothe though, is that it can cause constipation. While certainly, not all of us were affected here, a large chunk of us were a little taken away from the overall experience due to this. 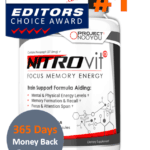 While this did not exactly apply to MindSoothe, one thing that you should note regarding supplements that have the tag “natural” or “all natural” on them, is that natural is not always better. A lot of the times, the natural form of an ingredient is chock full of side effects and negative properties. The reason why some ingredients are synthesized in a lab is to iron out all those creases and deliver a product that could possibly have all of the benefits without any of the side effects. 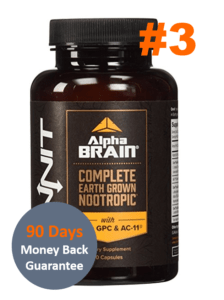 Alpha GPC, for example, arguably the best form of choline available out there that does wonders for the brain, including increasing working memory and information recall, while also aiding in long-term memory when taking continually, along with some other effects that also positively affect the brain, is a completely synthesized ingredient, made in a lab. So take this lesson: natural is not always better. MindSoothe is a great alternatives to the prescription drugs that make you really dull. Unlike many others out there, it actually is a “natural” alternative. MindSoothe is great at increasing focus and concentration, but we did not really notice any other improvements in memory, clarity, or motivation. However, it also increases your mood, giving you a more generally positive outlook and mindset. The only problem we really had with it was the constipation when taking too much of it. For the price of $38.95, it’s great at what it does, and for those who have difficulty swallowing capsules. MindSoothe also comes in liquid form – which is pretty nice.